others. Have students work in groups to create models or demonstrations of mitosis. For example, they might create diagrams of each phase of mitosis using art supplies, create a video explaining how mitosis occurs, or create a skit about mitosis to show to the class. You can also broaden this mitosis activity by encouraging students to use their creativity to review mitosis in other ways, such as with a review song or rap. 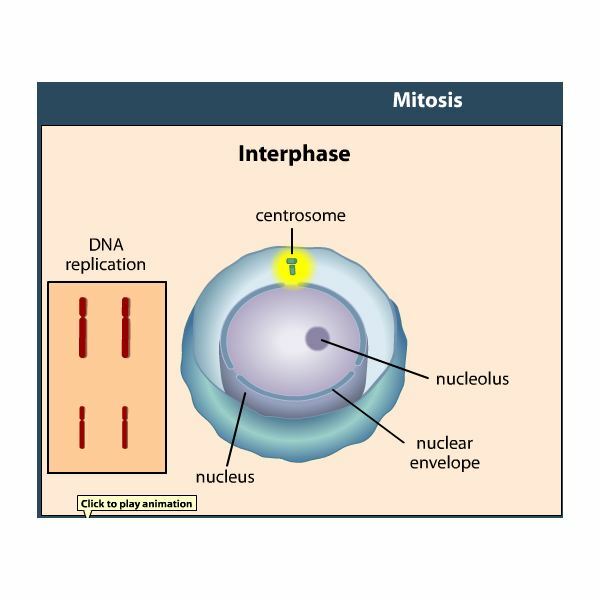 Computer savvy students will enjoy mitosis activities that allow them to use the computer. Encourage students to create PowerPoint presentations showing how mitosis works. Make sure to arrange the groups so that students who are unfamiliar with PowerPoint will be able to learn from more experienced students. If you’d like, you can also have each group create a PowerPoint slide showing a different phase of mitosis before combining them into a full presentation. You can then post the results on a class website and allow other students to learn from your students’ works. Have students examine the cells at the tip of a plant’s freshly growing stem or root. Explain that these cells are most likely to be undergoing mitosis at any given time. Encourage students to use what they know about mitosis, as well as what they observe under the microscope, to create educated guesses about which cells are undergoing which stage of mitosis. Make sure that students are able to support their responses by pointing out various parts of the cells. You can even show students how to use the “macro mode" of a typical digital camera to take pictures of the cells so that it is easier to discuss the individual cells. If you have computer access, show your students an animated demonstration of mitosis in action. Another good resource is this interactive explanation from CellsAlive or this mitosis animation from McGraw-Hill. You can also let them play an online game about mitosis on the NobelPrize website. These mitosis activities for the classroom are the perfect way to review the concept of mitosis. Because this concept is important for many biology topics, ensuring comprehension through activities like these is vital. Teaching meiosis and mitosis in the classroom can be boring…or a lot of fun! This series includes activities and lesson plans that can help you teach about meiosis and mitosis in a fun and interactive way. Mitosis Lesson Plans: Making Mitosis Fun!